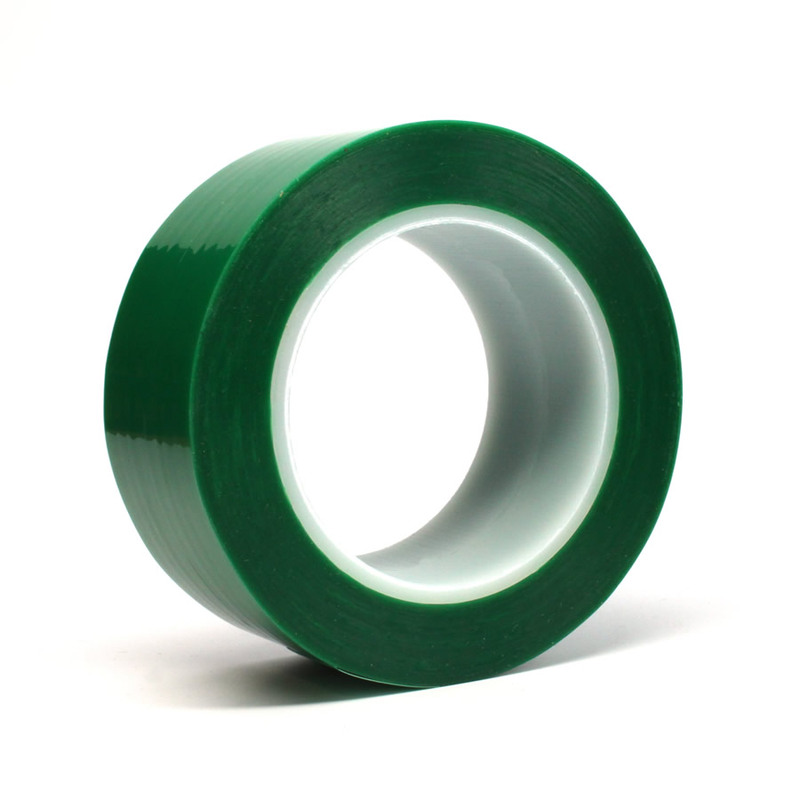 This tape features a soft, ultra-high-tack silicone adhesive, which provides excellent quick stick characteristics to silicone release liners. It also makes for an excellent choice for splicing situations that demand a strong initial stick. Meets the requirements for Indirect Food Contact per FDA CFR 175.105 and also available in a clear color.